Bathroom is an important room that is made for cleaning area in the house. This private room commonly filled by bathtub or shower, closet, and vanity. But don’t be surprise that many master bathrooms in many houses are designed beautifully as well as other rooms. Of course, the designs should be fit to its main duty which always contacts with water. Shower door ideas are kinds of bathroom design ideas that would create beauty and elegance in the bathroom. Below are several ideas for shower doors that could be your inspiration in creating your own bathroom design. Frameless shower doors make bathroom space looks bigger with transparent glass as their typical designs. 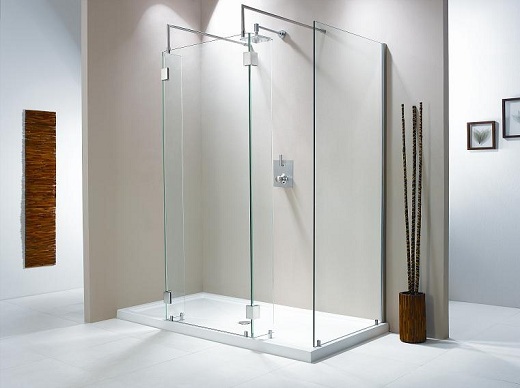 As its name, this shower door which commonly set to connect the bathroom solid wall or shower glass wall is created without frame. This frameless feature is the thing that makes the bathroom does not look crowded. The size of our 1st shower door ideas could be adjusted to suit bathroom space. Frameless shower doors are suitable for any bathroom size either with bathtub or not. Modern accent will be created by applying this kind of shower door ideas. Glass is the main material which is selected to create modern accent in the bathroom. To give you cleaning privacy while you are in the shower area, numerous glass options could be chosen. 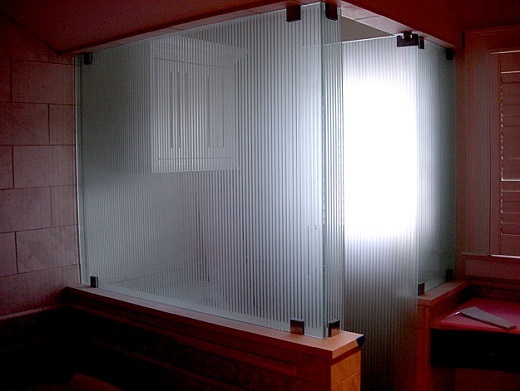 Several glass types for frameless shower doors are Clear, Patterned Glass, Tinted Glass, and Obscured Glass. Glass shower doors are actually the same with frameless shower doors. This type of shower door ideas also have feature to make the small bathroom space looks bigger especially for clear glass option. 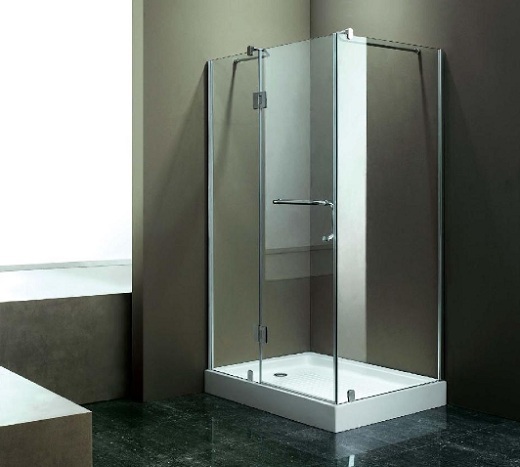 In addition, this shower door is adjustable whether it is set with large or small shower space. Other special benefit of glass shower doors allows you to choose your glass options to give you more privacy and complete the bathroom interior design. Some of glass options which can be selected are Clear, Antique, Geo glass, Bubble, Cascade, Mist, Aquatex, and Grey Tint. Another modern shower door idea for your bathroom is sliding shower doors. This kind of shower door typically comes with two door panels which are designed to pass each other. Other style of sliding shower door only has a large door panel that will slip into the bathroom wall when it is opened; this style is recommended for bigger bathroom space. For smaller bathroom space, double door panels of bypass sliding shower doors with small width would be appropriate. As like the other shower door ideas, sliding shower door typically is primarily glass with steel frame surround the glass. Various options for the glass give you more privacy while taking a shower in. Generally, shower doors are used to avoid water splashed from shower area into vanity are where the mirror hanging. It is because water especially in cold or warm can moist your mirror. Applying shower door at least can minimize this effect. 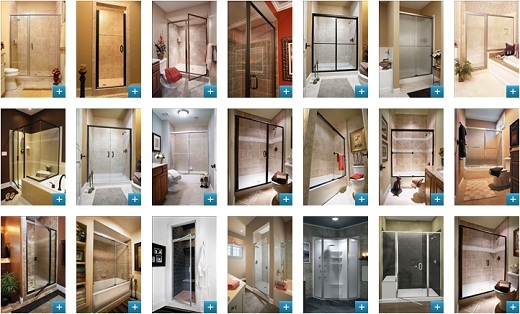 Furthermore, you can freely select your shower door ideas.